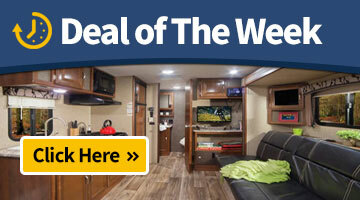 RV financing on new and Pre-Owned RV’s is available through Leading Financial Lenders offering competitive rates. We offer Life & Disability insurance to help you protect your RV Loan. Let us help extend the life of your RV through our Extended Warranty Service Program available to help protect your RV Investment. We work with some of the Leading Companies for RV Insurance to insure your RV is protected.